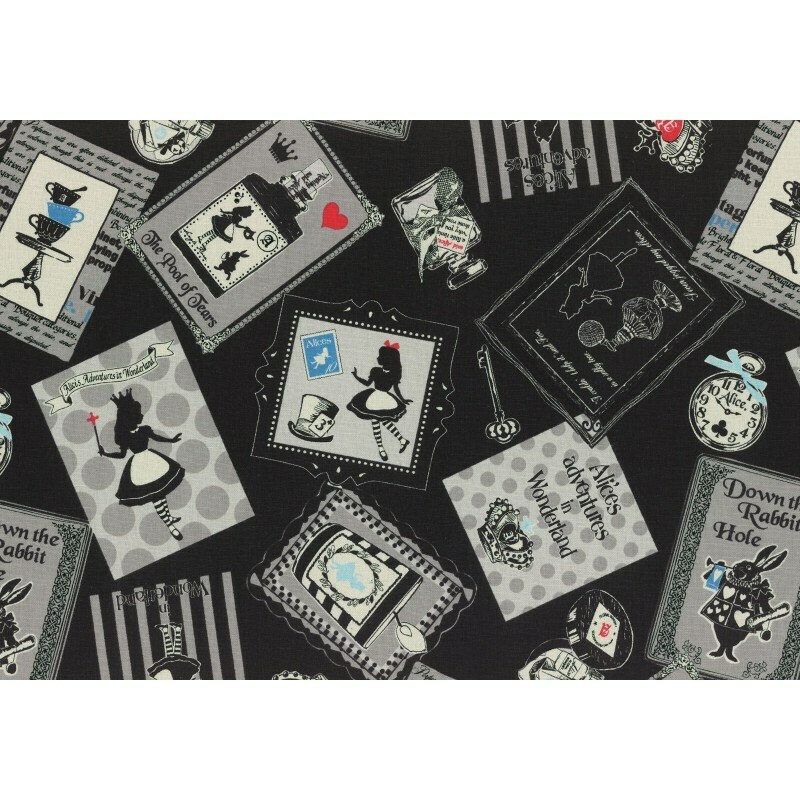 Favorite girls fairytale story fabric line. 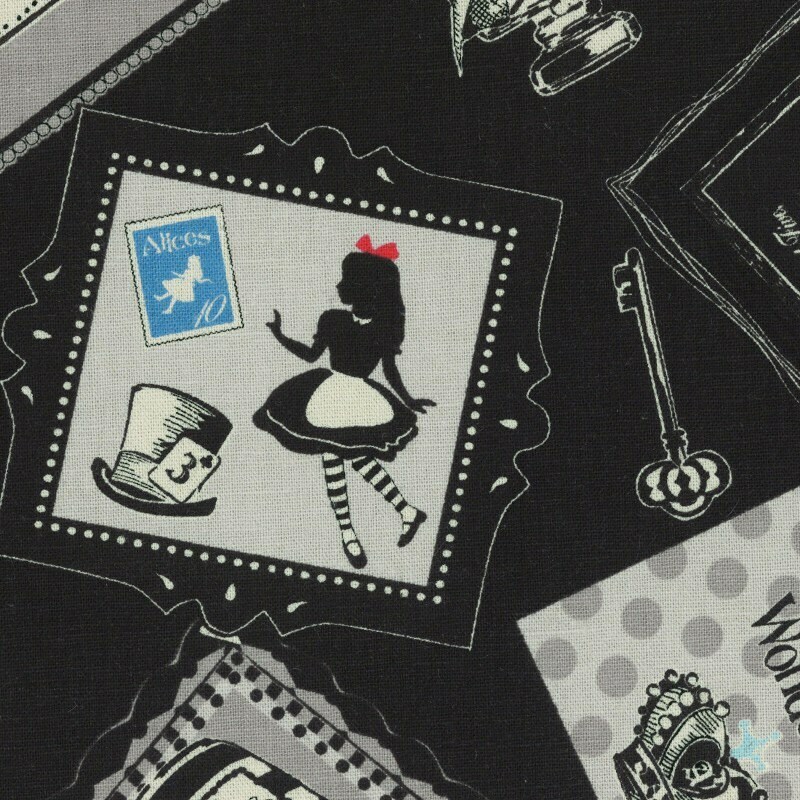 This one is about Alice in Wonderland. Suitable fabric for home decor or bag making projects. Half yard = 18"Lx 43"W ( metric: 46 x 110cm). Contact us if you need additional yardage.